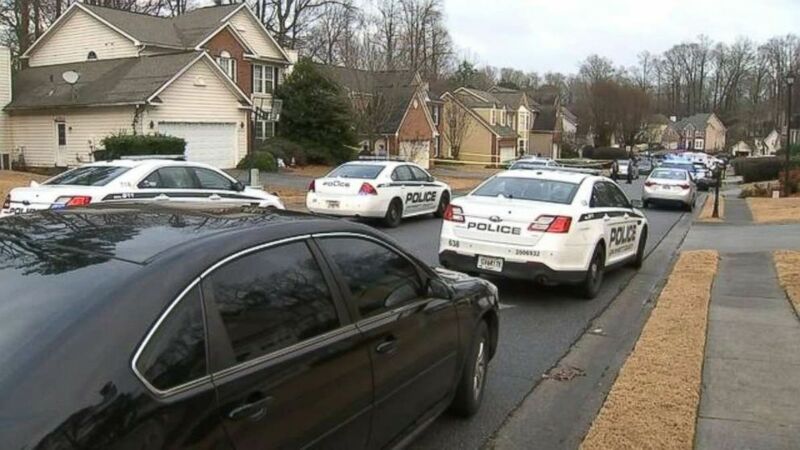 Police say a 15-year-old boy killed himself after fatally shooting his friend. A Georgia teenager who killed himself after shooting his 17-year-old friend to death while showing off a loaded handgun on New Year's Eve has been identified by police. 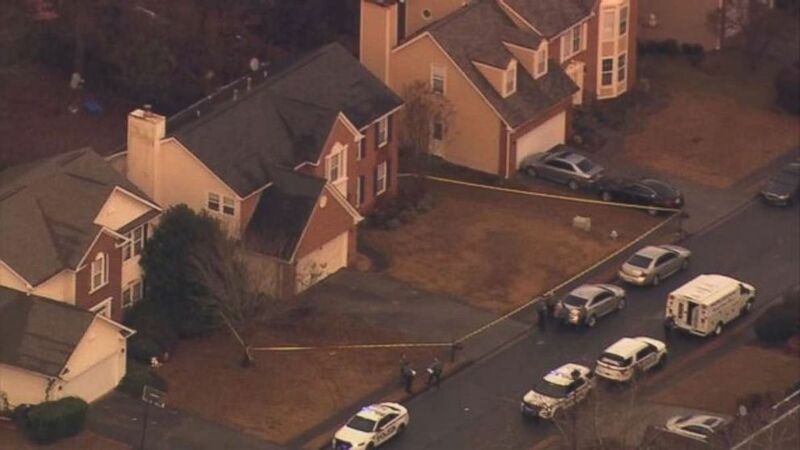 (WSB) Two teenage boys were killed in an accidental shooting, followed by a suicide, in Lawrenceville, Ga., on Monday, Dec. 31, 2018.